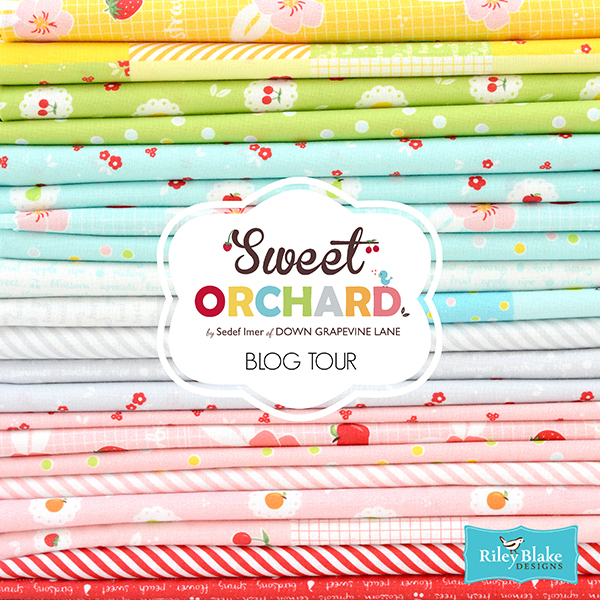 The day has finally arrived - my debut fabric collection for Riley Blake Designs, 'Sweet Orchard' is hitting stores as I type this! This has been such a dream come true, I still have 'pinch-me' moments every day and I am so proud to work as a fabric designer for a company as amazing as Riley Blake Designs. 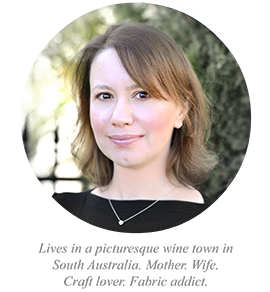 To celebrate the launch of Sweet Orchard, we are of course holding a blog tour - you know how much I love them! Join us each day over the next two weeks as these incredibly talented makers from around the world share their Sweet Orchard projects. I don't know about you, but I am just a wee bit excited to see what they've all made! Follow the blog tour on Instagram and Facebook each day with the tags #sweetorchardblogtour and #sweetorchard, where we will also have a few fun giveaways! Hope you find lots of inspiration, and feel free to use the tags to join in with your projects also - I would love to see what you are making! Beautiful fabric, I will put on my Wishlist, lol. I adore this line! I'm so excited to follow along the blog tour to see all these talented makers! 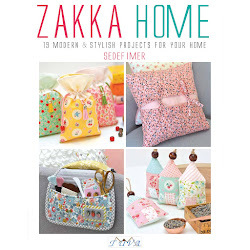 I love this collection, so sweet! These colours are all so pretty together! Lots of inspiration to look forward to!